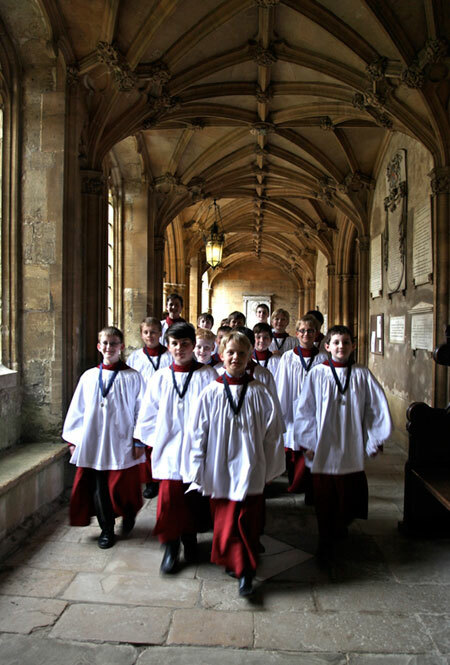 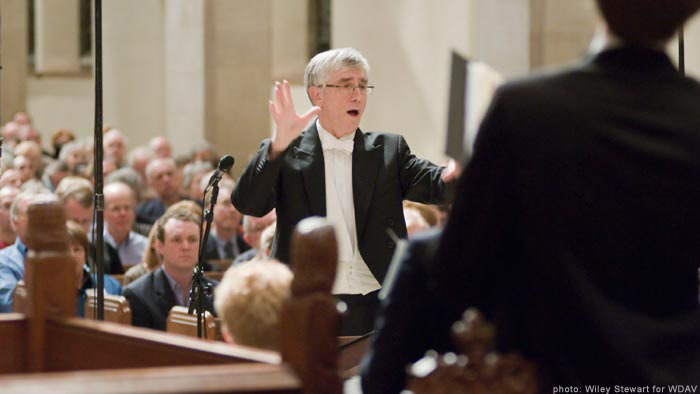 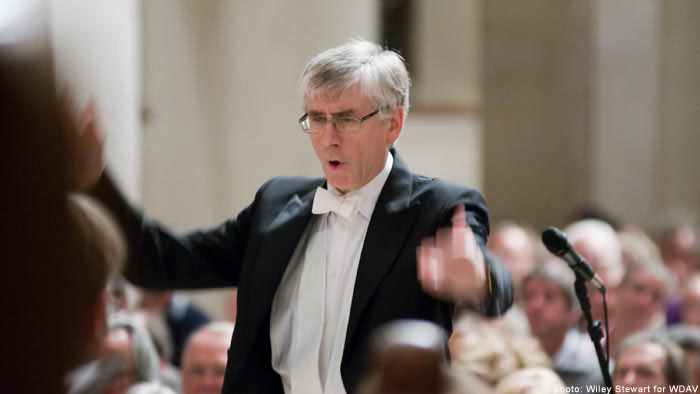 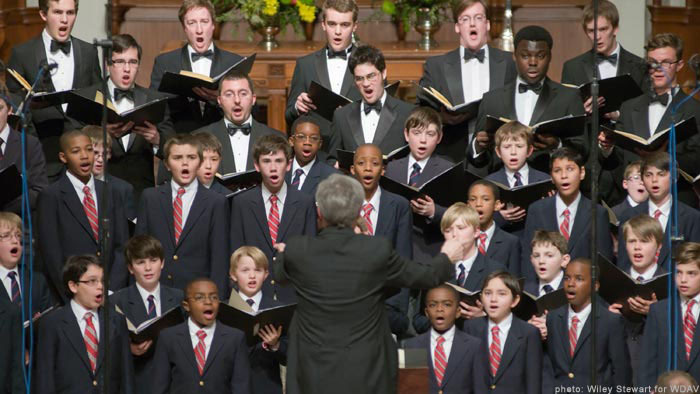 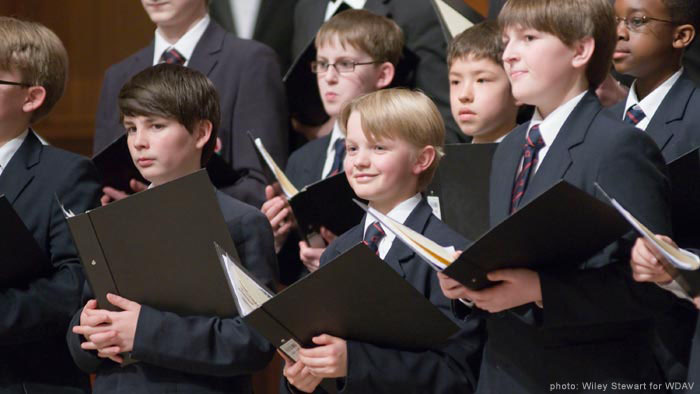 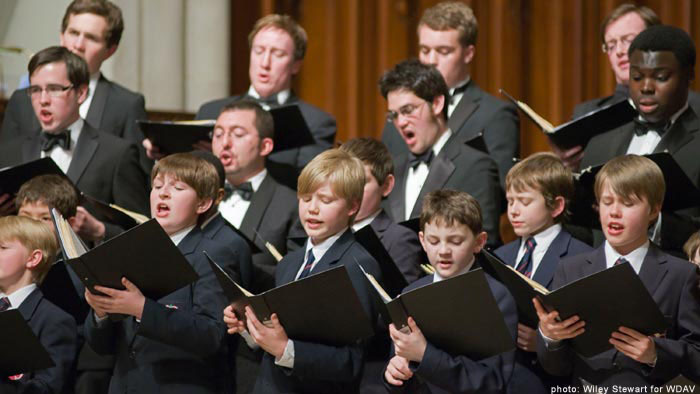 A program featuring one of the world's great male-voice choirs, the Christ Church Cathedral Choir of Oxford, England. 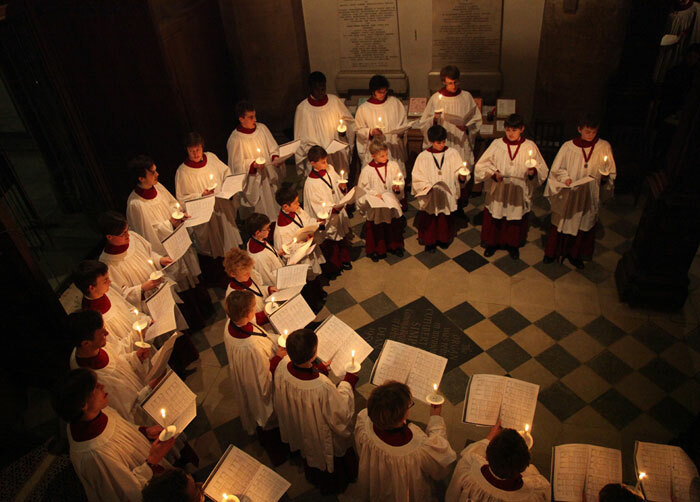 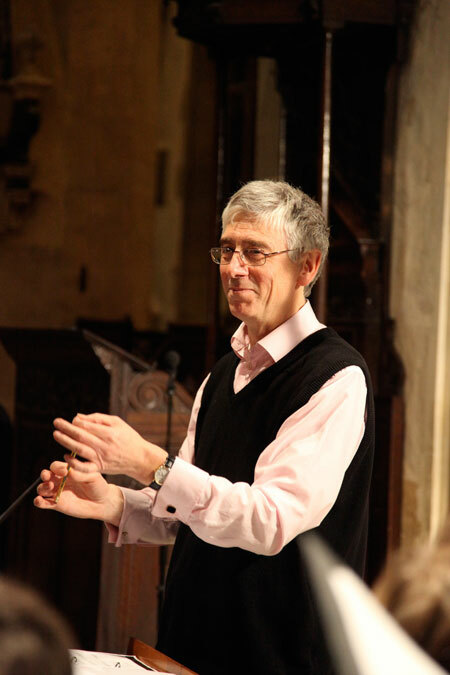 Hear works by choral music's most celebrated composers including John Taverner, Orlando Gibbons, George Frideric Handel, William Walton, and Charles Hubert Parry. 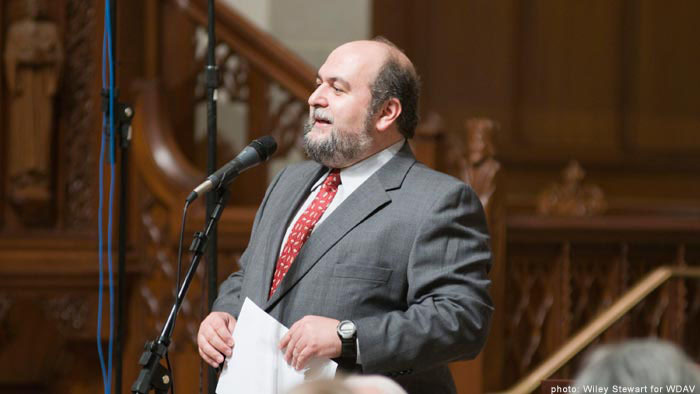 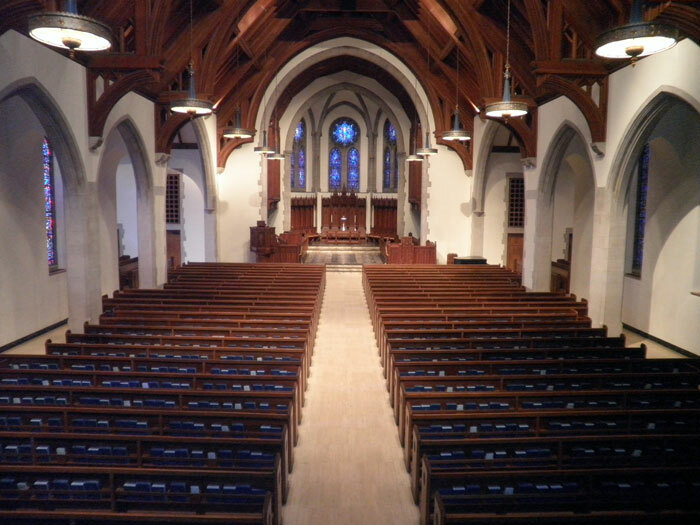 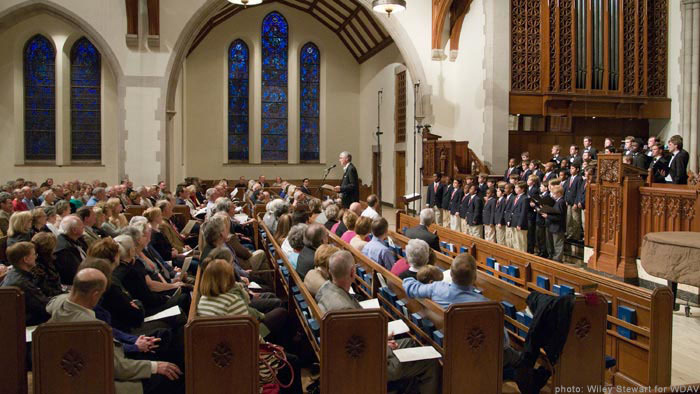 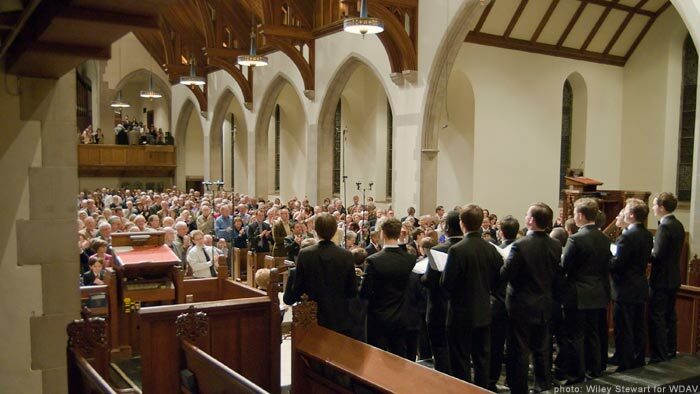 Frank Dominguez and Lauren Rico host a program recorded during the choir's 2011 USA/Canada Tour at Covenant Presbyterian Church, Charlotte, NC and St. Alban's Episcopal Church, Davidson, NC. 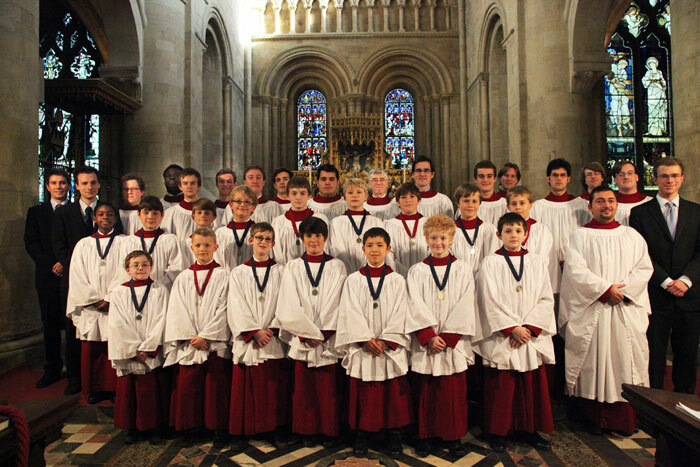 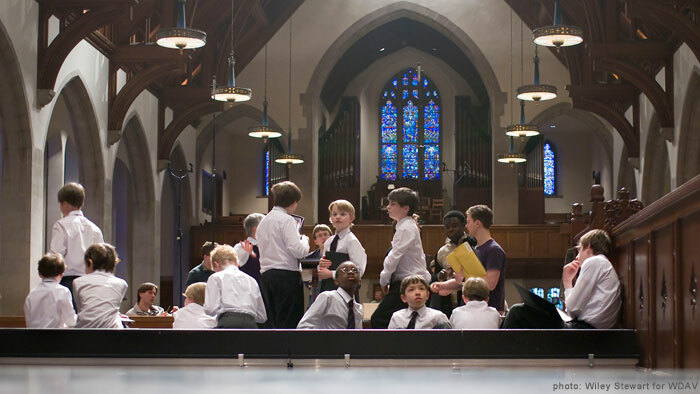 >>Read the Christ Church Choir's tour blog.